Dr. John A. Long is an oculoplastic and reconstructive surgeon specializing in cosmetic and reconstructive surgery of the eyelids and orbit. Dr. Long is a leader in the field of oculoplastic and reconstructive surgery. He is one of approximately 30 physicians in the country who serve as a preceptor entrusted to teach the next generation of oculoplastic surgeons. 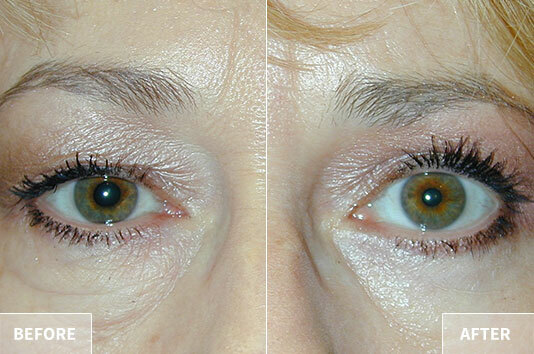 Cosmetic blepharoplasty is a good procedure for patients who want to accentuate their eyes. Learn more about eyelid surgery and its benefits. A detailed knowledge of the periocular anatomy is the key to successful reconstructive surgery. We assess and repair the eyelids and orbits.